I think they all look cool and would be happy to add them to my collection. From reading on these forums it looks like there will be a Green Goblin Big fig coming out in one of the new sets. I would like to see a Venom Big fig or a Sentinel from the X-men. 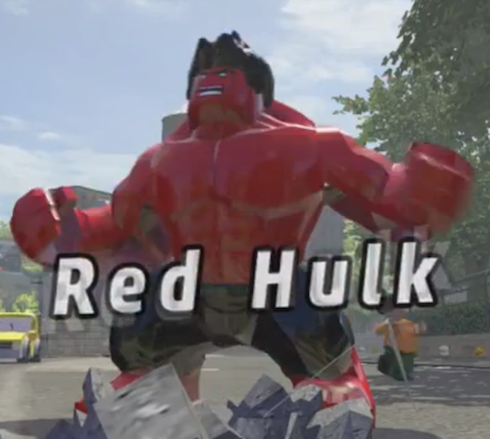 Maybe Lego can make a special Stan Lee Hulk fig too! What do you guys think of Big figs? Who's your favorite? Happy collecting! I agree some more big ones would work out great. Colossus would be awesome. I would like to see a sentinel set. I remember them being huge. Something the size of the ninjago robots. When we first saw the images for the Hulk bigfig I originally thought he looked kind of dumb, he seemed to large and didn't have enough points of articulation. After having him for a while, I really like the big figs. I was worried they wouldn't "feel" like LEGO just because of how they're designed but I was wrong, they're perfect for those, well, bigfigs. I really hope LEGO will make more in the big fig style, the ones you have above are perfect examples. I would buy every single one of them, they're brilliant. The Thing, Hulkbuster, Juggernaut, Rhino, and Abomination look especially great to me. All those bigfigs just look absolutely perfect and completely doable. Juggernaut and Thing are awesome! While I like the designs on most of those figs, they honestly just don't look right. The scale is WAAAAAAAAY off. 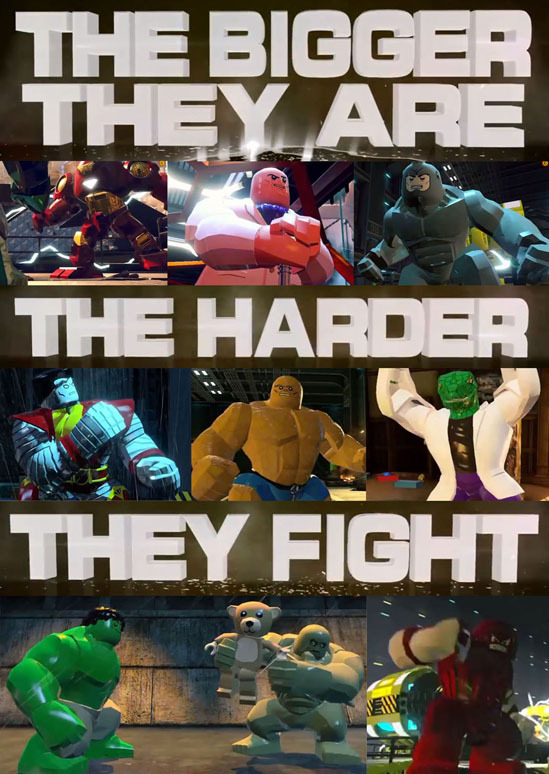 Thing, Kingpin and Colossus, for example, aren't as massive as Hulk, nor are they as small as the 'average' hero. Even Juggernaut and Rhino, who I think look really good, shouldn't be that big. It's probably not feasible, but most of these characters would be better suited to a 'medium' sized figure. It looks like there will be a Green Goblin Big fig in one of the Spiderman sets (76016). Cool! Can't wait to get my hands on him. In the summer I think Groot will be the 3rd big fig released. While I never liked the idea of BIG minifigs, I couldn't see a way around not making the hulk bigger. At the same time I don't want to get flooded with BIG figures. The only ones in that picture that I think really should be big are Abomination, and maybe the thing. Colossus does look cool though. Maybe start doing figures the way they did Azog to make a larger than average minifigure. Hulkbuster would be great, I'd love to see that done! 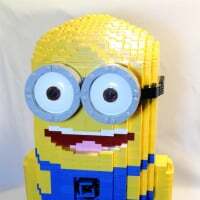 ^ would be cool if they did it where you could put a regular minifig inside. I would definitely would like a Hulkbuster Big fig. That suit looks awesome in Lego form. In the Marvel game you can get inside the suit through the back so if they did make it, it would probably open from the back side. Abomination, Rhino, Thing, Colossus and Juggernaught just look too cool to pass up as future BIG figs. 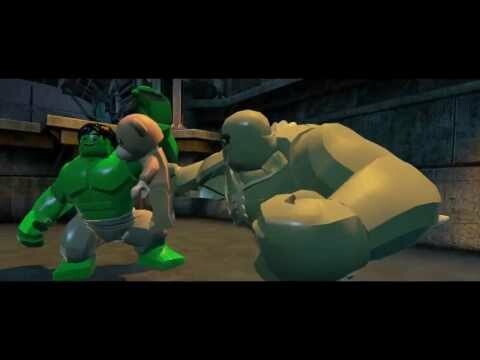 I know there are more BIG figs in the Marvel game but I haven't seen any pics of them yet or played the game yet. 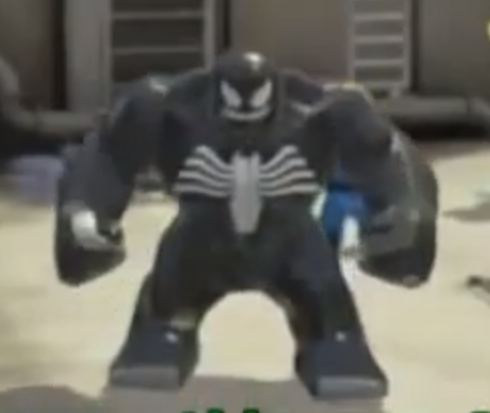 There is also a Venom bigfig Candidate , in the game if you hold Triangle the smaller Venom will morph into a hulked up Venom. Other character change as well Hulk/Bruce...Spidey/Peter...... Havent tried them all yet. Venom changing to the Ultimate Venom BIG Fig looks wicked. Snap shots of Venom as well as Red Hulk, cool! Here is the BIG FIG vid.